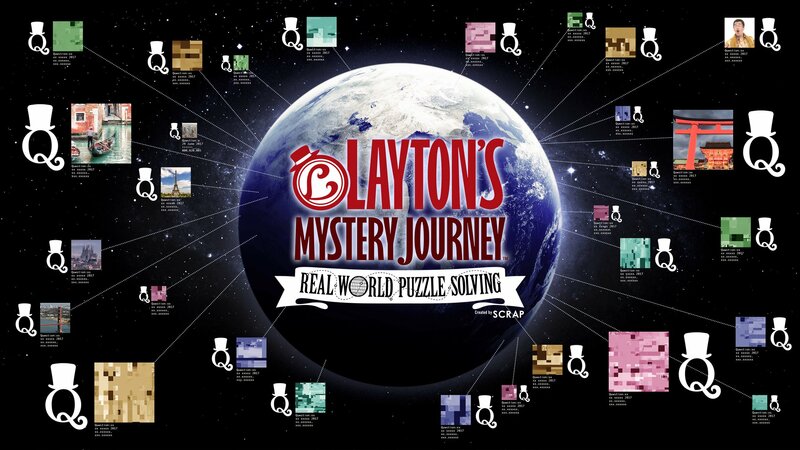 There was a Professor Layton online game of “real world” puzzles called Layton’s Mystery Journey: Real World Puzzle Solving or Layton World for short that launched to help promote Layton’s Mystery Journey: Katrielle and the Millionaires’ Conspiracy. Sadly the website Layton.World is now offline but I archived the site as I was playing through it since I knew this day would come. For more information about it you can click here. Instead of searching the site you can come here and find every related article here including a walkthrough, puzzles, hints, translaytion, answers, story, items, etc. So, while the game is officially offline, you are still able to enjoy most of the game as genuinely as possible that it could be re-created. If you have any questions you can email me [email protected] or tweet me. How to transfer your items to your Nintendo 3DS or mobile (iOS/Android) game of Layton’s Mystery Journey Katrielle and the Millionaire’s ConspiracyWhat is Layton World? Where in the World are Professor Layton’s Puzzles? The story is an interquel/sequel to Layton’s Mystery Journey: Katrielle and the Millionaires’ Conspiracy and as you solve puzzles you begin unlocking it. 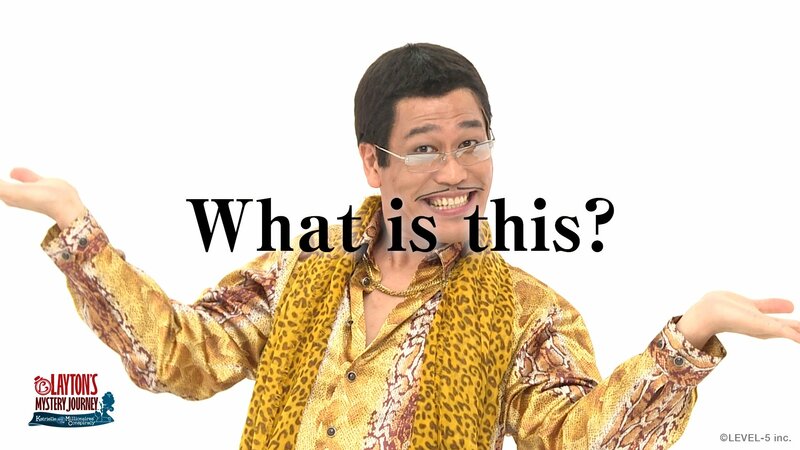 Why don’t you update immediately after the puzzle is live? I prefer to have a “batch” of puzzles in a post instead of one per post so it’s easier to archive. I began with batches of 4 but to not fall so far behind I also do batches of 3 and I”m generally only 2 days or so behind the actual game. If you prefer each puzzle to be featured as soon as it’s available I could do it, just contact me and if there’s enough demand then I will do it. 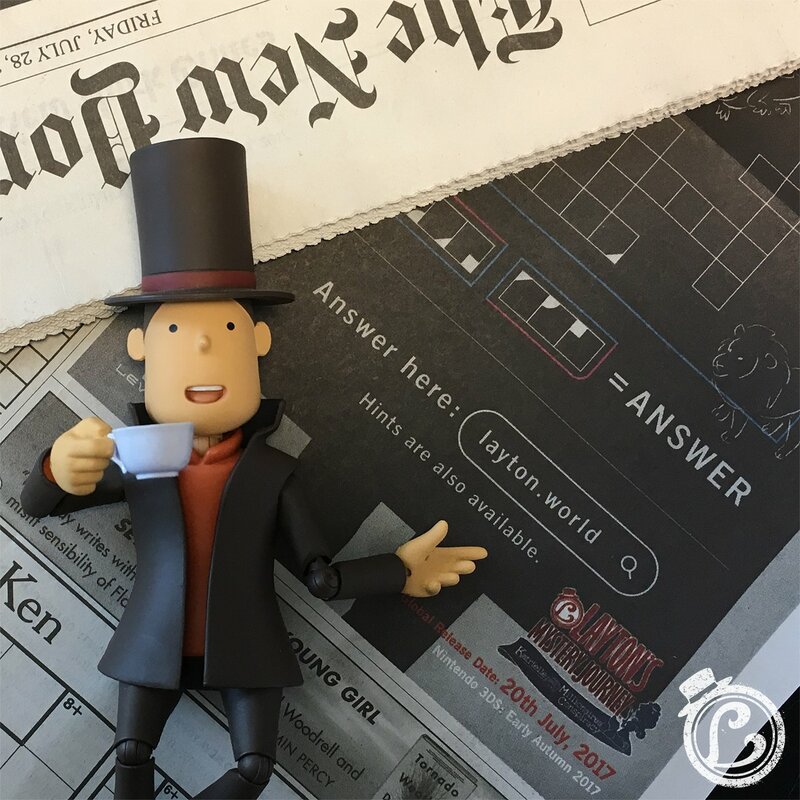 The site is usually updated daily but Layton Puzzles have always been posted on Tuesdays and Thursdays. I’ve been trying to keep it that way successfully but it’s not a rule, there may be updates on other days and maybe not necessarily Layton updates on those days. There is a mistake/typo/broken picture in Puzzle _____ ! Contact me with the puzzle and problem so I can fix it. Sure, if you want me to do anything special just email me or contact me through social media and if there’s enough people or if I like the idea I’m totally up for it! What will the non-puzzle article be about? I want to archive everything that was done for the real world puzzle game, including story, experience, promotions etc. As much as I can re-create the “feel” of the game. Why is there no upper case Y & Z puzzle? I don’t know, they decided to not complete the upper case alphabet puzzles to annoy us forever. What’s your favorite Professor Layton game? Sadly the game is now offline and it’s impossible to do, you had until early December 2017 to do it. At least I got to archive everything else. Are they going to bring Layton World back? We don’t know but we do know they were impressed by the success and mentioned they might do other real life online puzzle games in the future!